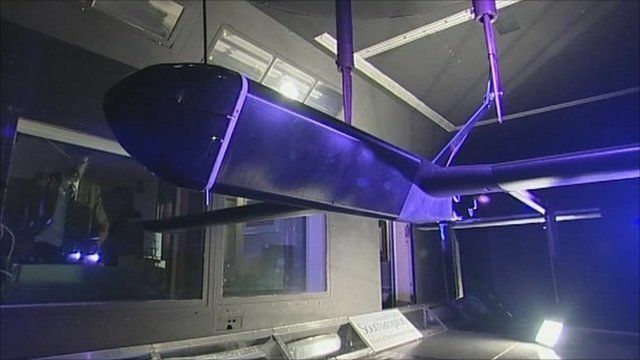 Robotic vehicle course takes flight Jump to media player The University of Southampton is launching the world's first master's degree in unmanned automated vehicle design. 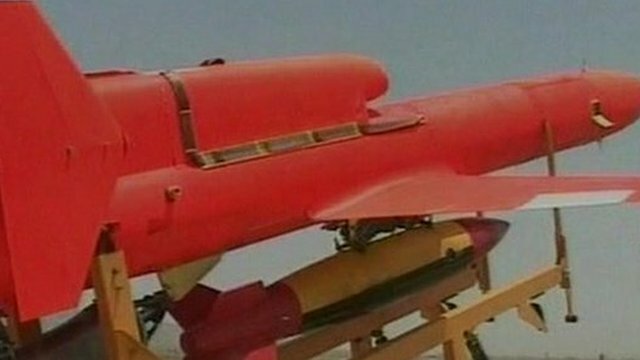 Iran's 'messenger of death' Jump to media player Iran unveils its new home-built 'bomber' drone dubbed 'the messenger of death'. The University of Southampton is launching the world's first master's degree in unmanned automated vehicle design. Starting in September, the one-year programme will enable postgraduate students to study the design, manufacture and operation of robotic vehicles.